Don't throttle me to bad for this. I figured it would be better ask in here then any other forum. Lets talk about spoilers and splitters on trucks. Im mainly curious to see how well they work in an autocross situation. Does a rear spoiler do as well without a bed cover? Just thinking about future plans. We plan to go 200mph with our c10 so aerodynamics and downforce will be important. For autocross speeds...….it is highly unlikely that #bigwangs and splitters are going to make much difference. 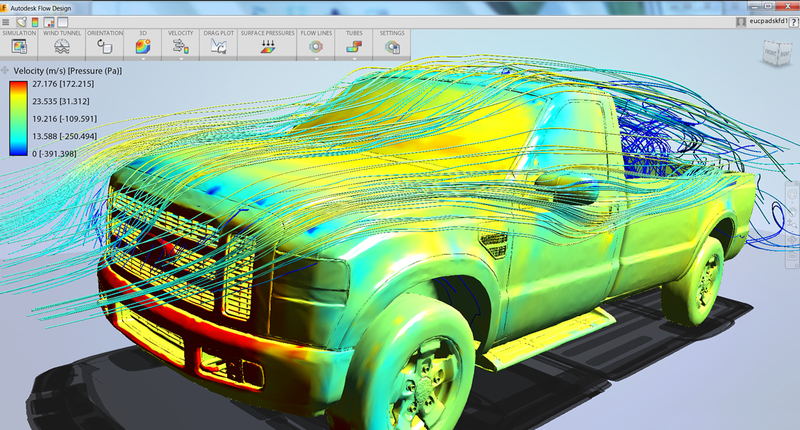 I've spent a lot of time looking up info on truck aerodynamics. There's not much out there specific to trucks so for our truck we are just going to try to apply the basics. At highway speeds the air exiting the back of the cab will still "land" behind/above the tailgate. Directing that air to a specific wing height/distance is going to be the trick at any given speed. Still curious to see if anyone has first hand experience though. Some aero would help your truck for sure. I too did some digging on truck aero and came up short. I understand what you are saying about the air coming over the cab. I have done a good bit of looking into spoilers and it is said that even at slow speeds(30 mph) there is still down force to be gained. But if you cant get it to hit the spoiler then it does no good. Thank you for chiming in. For the rear spoiler Tape some stringers on top of your tailgate and see what the air is doing at speed. As far as a splitter, I wonder if you can get it low enough to do any good without it looking bad. I don't see why they would not help, air flow over, and design of each are specific to vehicle and use. you design for your C-10 will defiantly be different than for a Corvette. I have a '65 C-80 long hood, Fire truck. I have the rust free cab and fenders, kept the cool brackets and hardware from the tanker box. the truck has a massive 12000 original miles! I purchased the truck for the 348W motor to put in a 64 Impala convertible. my son claimed the fire truck so it will become a race truck with a nice interior. I'm curious about this too. You see them a fair bit on open boxes and am wondering how effective they actually are and how high they need to be?